75 Ohms Flex E1/E3 There are 112 products. 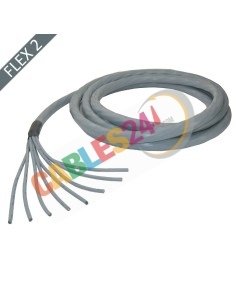 Flexible coaxial cable 75 ohm impedance discounts Cables 24. • Conectorizaciones: 47295 Din 1.6 / 5.6, Din 47295 1.0 / 2.3, BNC, BT43 in male and female submission. • Standard Lengths: 0.5 meters, 1 meter, 2 meters, 3 meters, 4 meters, 5 meters, 6 meters, 7 meters, 8 meters, 9 meters, 10 meters, 15 meters, 20 meters, 25 meters, 30 meters, 35 meters, 40 meters, 45 meters and 50 meters. 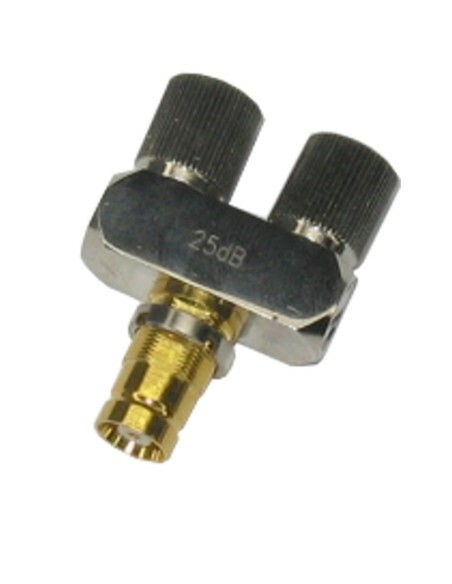 Attenuators 75 ohm coaxial for use in installations of structured cabling networks of digital data. Dimmers are passive components, reduce the digital input signal. They are recommended for diagnosis of high power signals with spectrum analyzers or other measuring instruments. 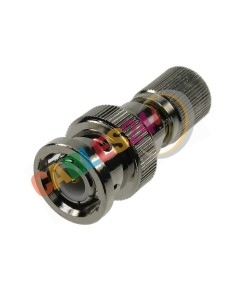 Cables have attenuators 24 DIN 1.6 / 5.6 25 dB in configurations with 2 T connectors DIN 1.6 / 5.6 male 1 DIN 1.6 / 5.6 female and straight with DIN 1.6 / 5.6 male-female. 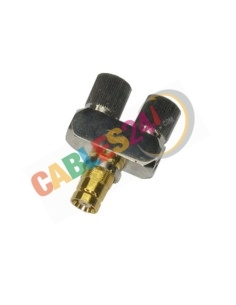 75-ohm coaxial connectors for assembly in Flex 2, Flex 3 and Flex 5 live cables fixing by welding or crimping. 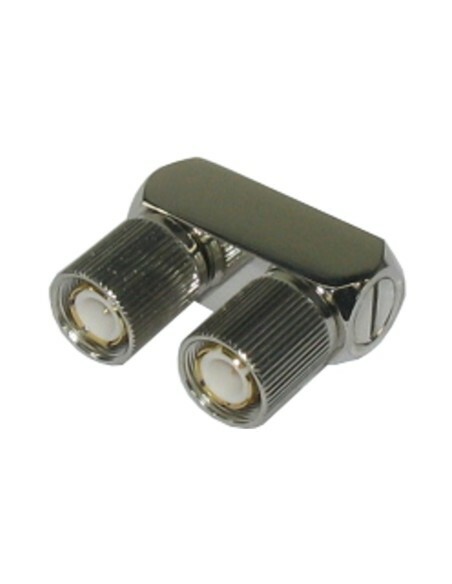 Terminals coaxial connectors ensure the continuity of two interconnected wires. Made of high quality metal, the living is gold plated to ensure maximum continuity and corrosion resistance. 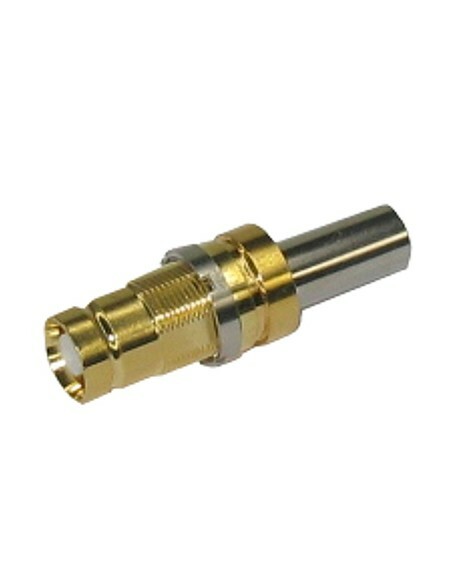 Our catalog is composed of BNC connectors male, female BNC, DIN 1.6 / 5.6 male DIN 1.6 / 5.6 female DIN 1.0 / 2.3 male, female DIN and BT 1.0 2.3 43 female, at a good price. 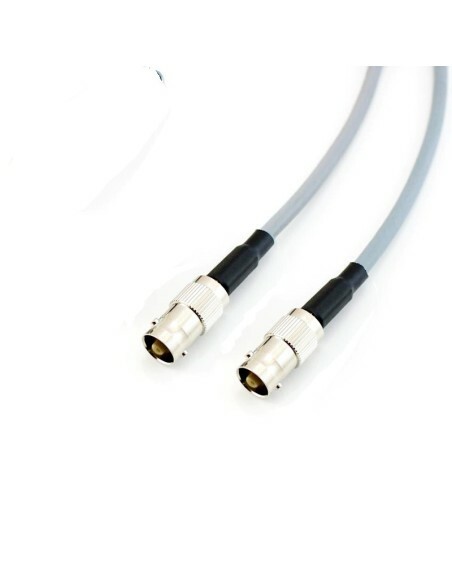 75-ohm coaxial adapters for use in installations of structured cabling networks of digital data. 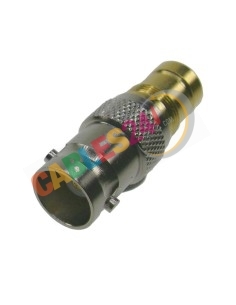 Our catalog consists of adapters with male BNC, BNC female configurations, DIN 1.6 / 5.6 male DIN 1.6 / 5.6 female DIN 1.0 / 2.3 male, female DIN and BT 1.0 2.3 43 female, at a good price. 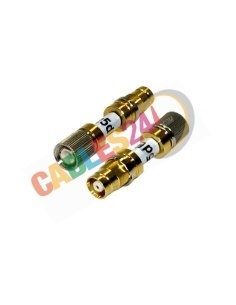 Multi-coaxial cable 75 ohm impedance discounts Cables 24. 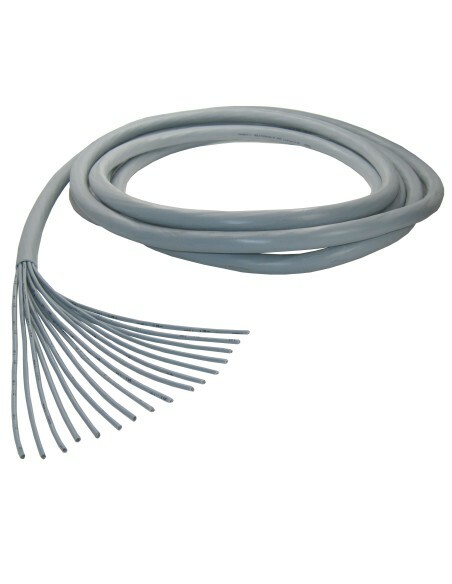 • Composition: hose 8 or 16 cables with PVC cover gray, formed by live conductor or plated copper, polyethylene coating, shielded composite mylar foil and aluminum mesh and PVC cover gray. • Conectorizaciones: 47295 Din 1.6 / 5.6, Din 47295 1.0 / 2.3, BNC, BT43 in male and female configurations. • Standard lengths: 1 meter, 2 meters, 3 meters, 5 meters, 7 meters, 10 meters, 15 meters, 20 meters. 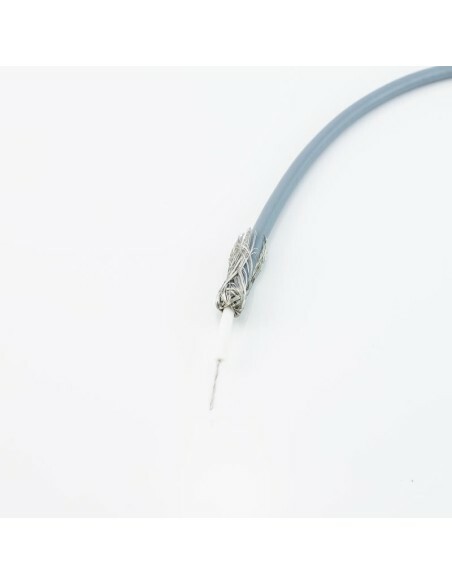 Because of its ability to transmit digital signals at different frequencies and a multitude of channels, the multi-coaxial cable is often used in installations of structured cabling networks industrial and domestic.